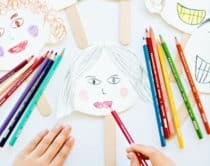 We’re right at the start of fall and love this season not just for the crisp and cooler weather, but also for all the fun activities you can make with the kids like apple crafts and fall leaves projects. 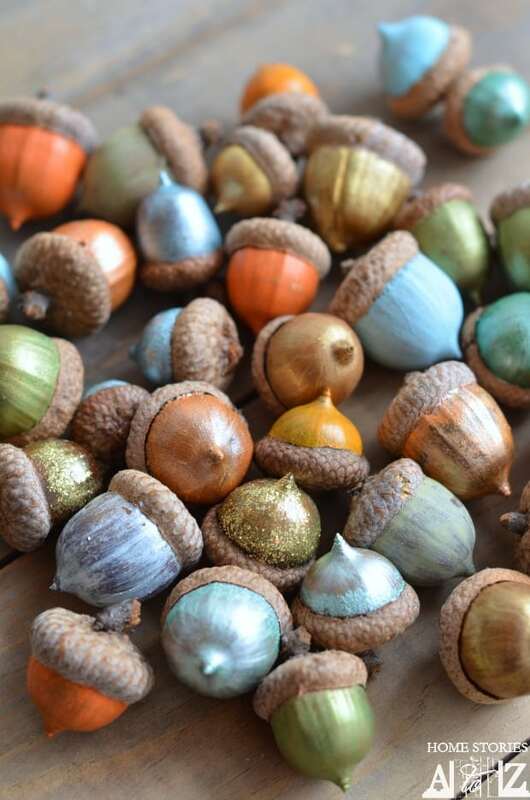 We’ve rounded up one more set of fun autumn-inspired crafts featuring acorns! 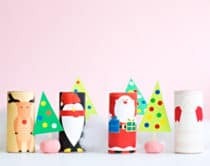 These little wooden-like nuts make the perfect accessories for dressing up dolls, or turning into tiny boats and friendly woodland animals like owls and squirrels. 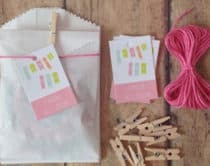 Take a look below at all these wonderful projects for some fun fall crafting with the kids! This lovely tutorial shows you how to prepare and paint acorns into pretty shades of colors perfect for fall decorating. 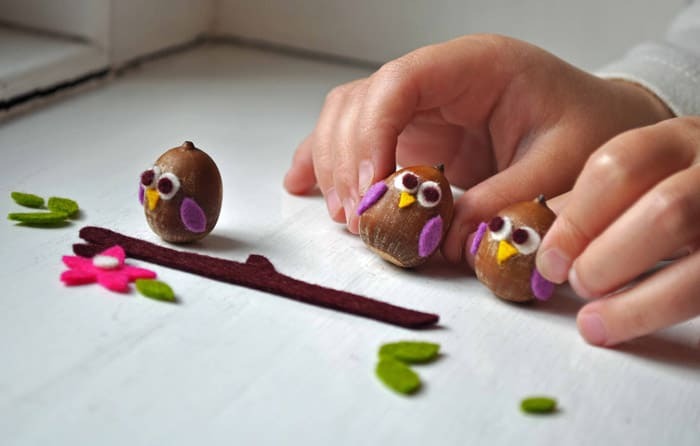 You’ll need just a few bits of felt and and craft materials to make these sweet little acorn owls. 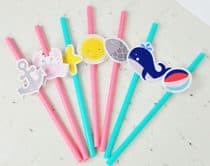 Adorable and so simple. I just love these acorn squirrels with tails you can hang up as ornaments! 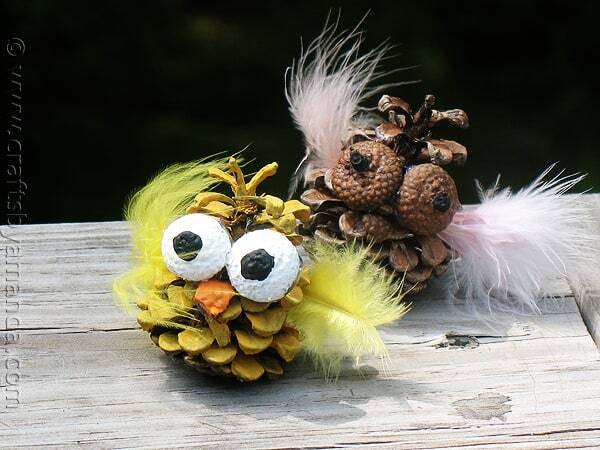 A fun fall craft kids can make by turning pinecones into owls with acorns as eyes! 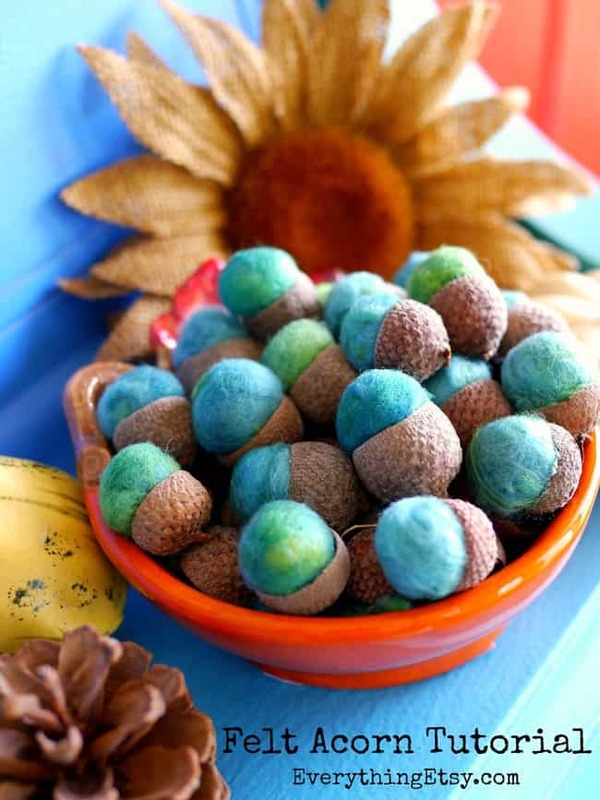 Learn how to felt colorful balls and top them off with acorn caps for cute fall decor to display or string together. 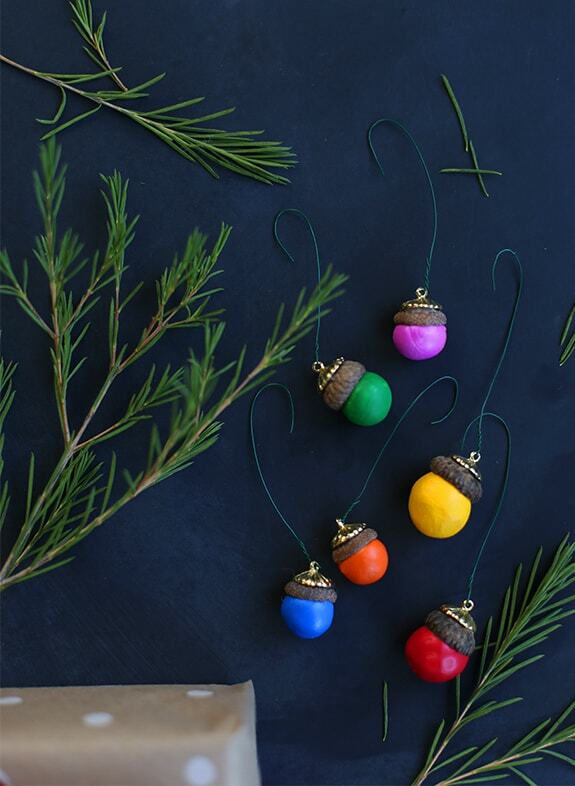 Turn painted clay into ornaments topped with acorn caps. These make festive keepsake ornaments with lights that will always shine bright. 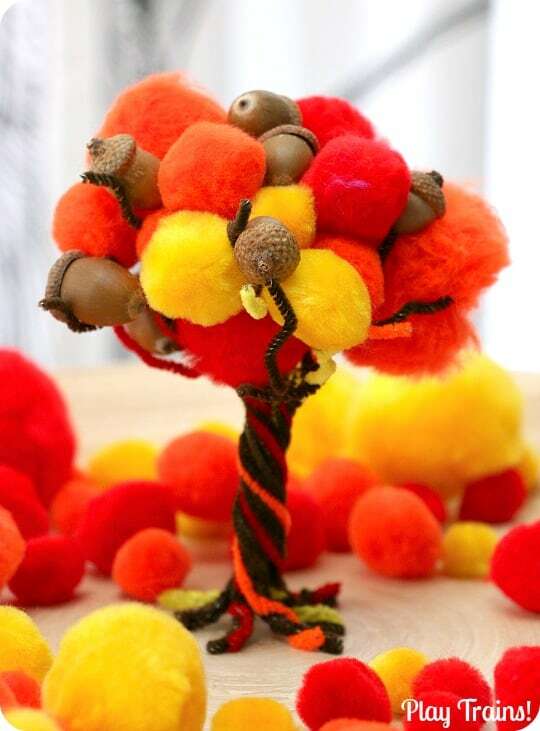 This adorable fall acorn tree makes a great fine motor activity for tots and preschoolers. 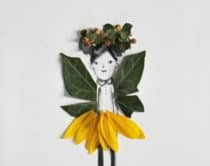 Go on a nature walk and collect twigs and fall materials to make these rustic and charming acorn fairies. Kids will love making and setting these tiny acorn boats off to sail. 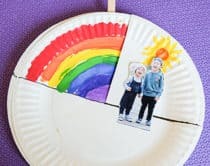 An easy afternoon fall craft for little ones. 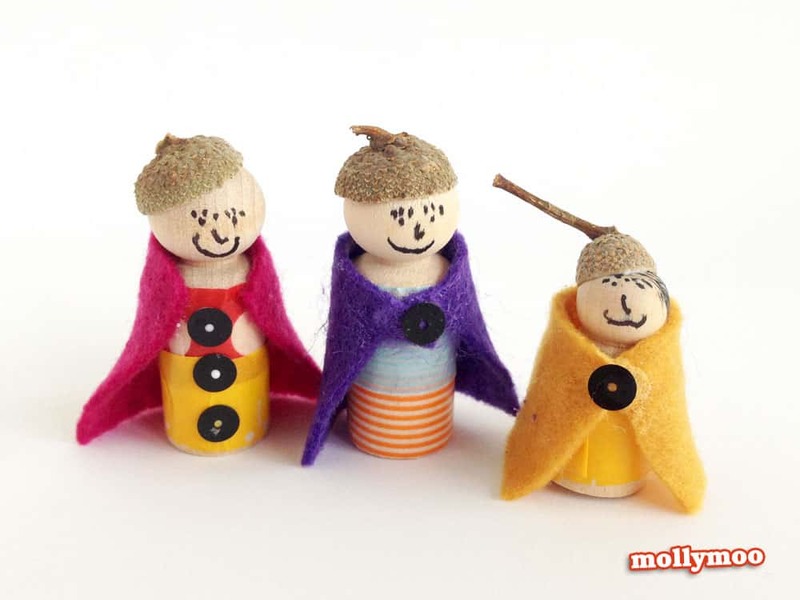 Set out an invitation to play with peg dolls and bits of materials to see the lovely creations made out of these cute acorn people. 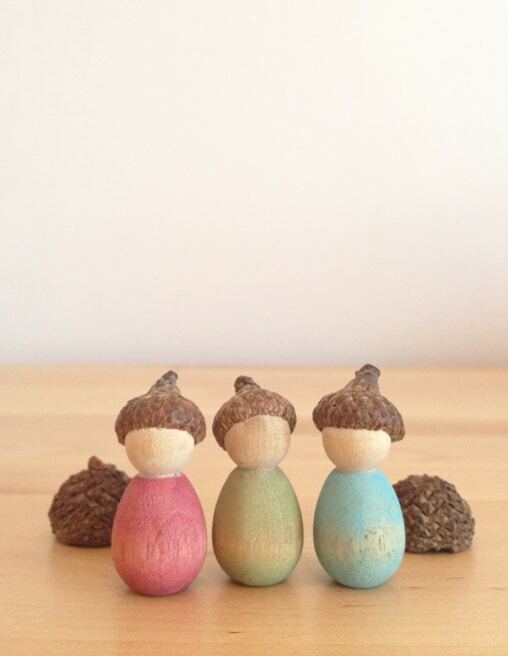 Another lovely way to turn plain peg dolls into simple painted ones – these have cute woolen hair and acorn caps. 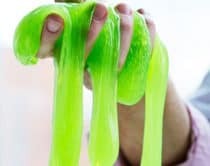 I love this sweet idea. 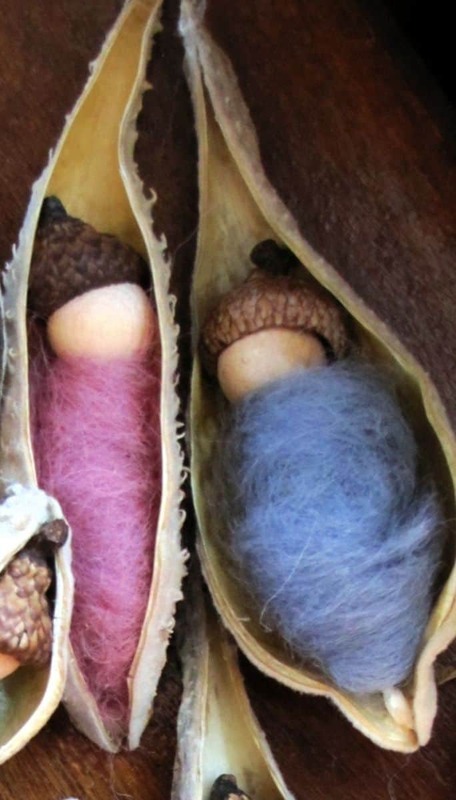 Cradle these cute acorn babies in milkweed pods wrapped and cuddled in felt. 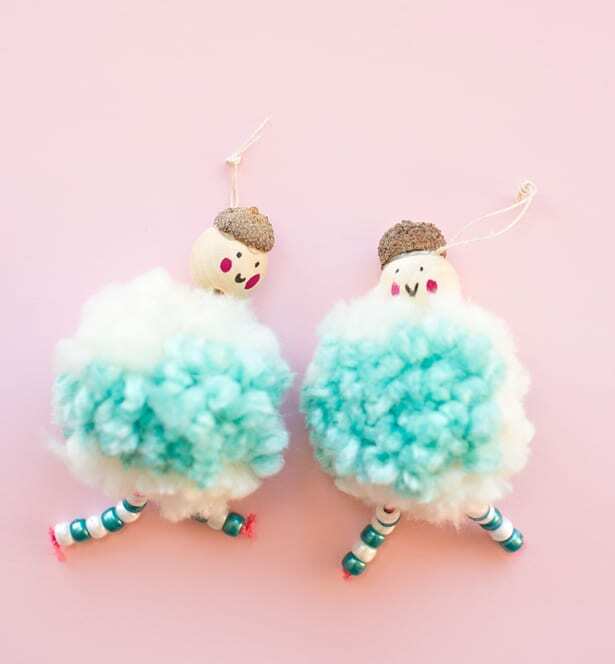 Make these adorable fluffy pom pom dolls with acorn hats! 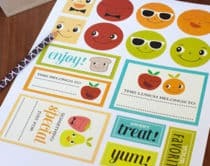 Take a look here for more Fall ideas and activities for kids!